My YouTube channel may have been idle for nearly two months, but new content is coming soon! 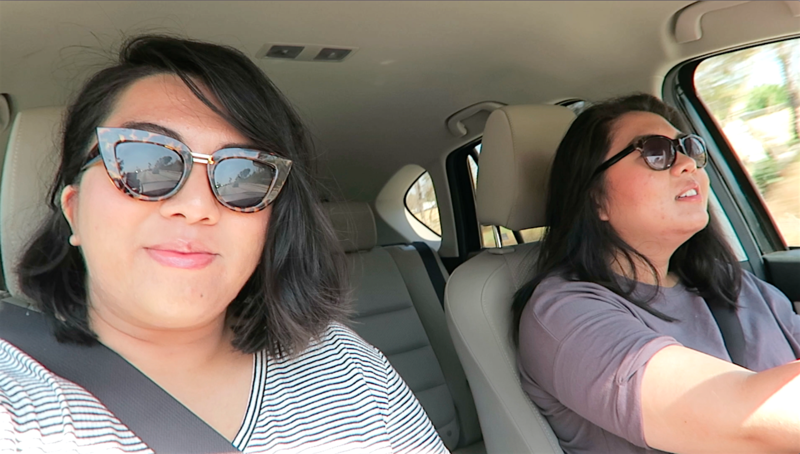 For now, to ease back into video editing I put together some silly sisterly moments from upcoming travel vlogs. While most of the time created content shows edited versions of a brand or person, here you can catch me being somewhat raw and unedited in a way. When I’m with my sister, I can just be myself without worrying about appearance and other vulnerabilities. So always surround yourself with good people!